"It's Your Life" is my morning talk show on Phantom FM 103.3. Join me every Sunday morning @8:30am Atlantic time for a half hour of in depth discussion on LIFE! This talk show is about you and for you, so get involved and send in your topic suggestions and questions! LIVE! ON AIR radio talk show broadcasting at its best! 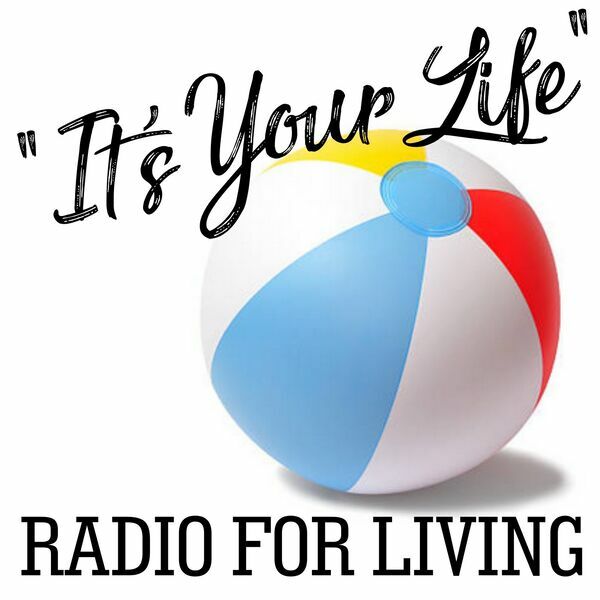 All content © 2019 It's Your Life" Podcast. Interested in podcasting? Learn how you can start a podcast with Buzzsprout. Podcast hosting by Buzzsprout.